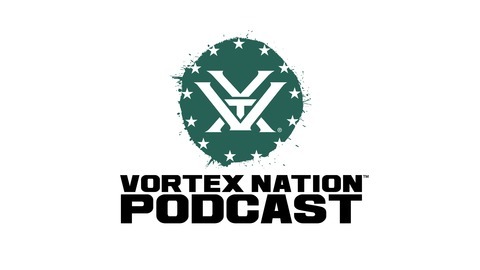 Welcome to the Vortex Nation Podcast. Brought to you by lovers of hunting, shooting, public lands, the Second Amendment and dang good food. When the word Bow makes up half your last name, it’s pretty much destiny much of your life is going revolve around chasing elk with stick and string. That’s good news for the rest of us. We sit down with Zach Bowhay from Hunt DIY to tap into his vast elk knowledge - focusing on a first time elk hunters perspective. Don’t kid yourself, elk hunting is hard. Zach will tell you that first hand. Armed with the right knowledge and a lot of sweat equity, it is possible. Turn your ears on and brace yourself for some dang good elk advice. 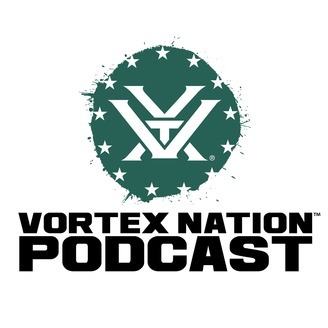 As always - let us know if there are any topics you'd like covered on the Vortex Nation podcast by asking us on any one of our social media platforms and using #VortexNationPodcast. #10MinuteTalk – Turkey Vest Vs. Backpack?